Joy Accounting Services has the right blend of experience and innovation. Please contact us if you’d like to see how we can help you. 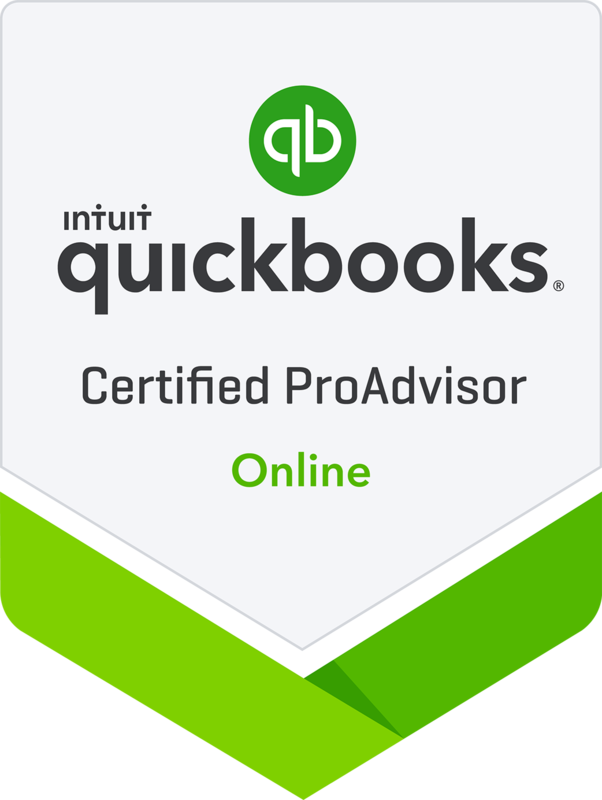 All of our Accountants are Quickbooks Certified Pro Advisors. Terra Joy has been in the accounting industry for over 10 years, received her bachelor’s degree in Accounting from Western Governor’s University, and has had a variety of experience and roles including contract management, construction job cost accounting, GL accounting, marketing, small business bookkeeping, payroll, annual and quarterly business tax filings, and employee management. 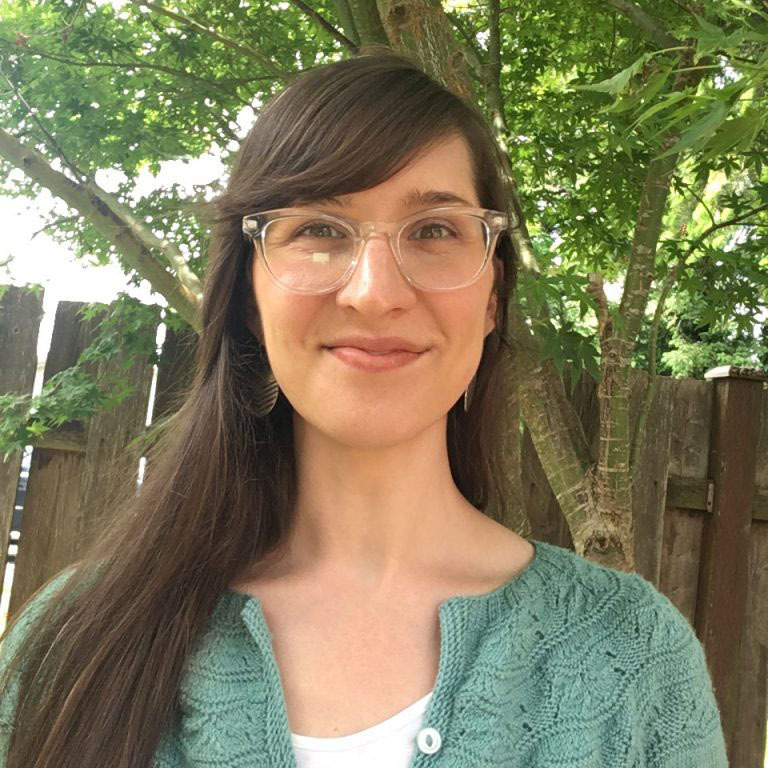 Terra loves to garden, and enjoys hiking in the Pacific Northwest with her husband, Nate, and her dog, Cammy. Nate is the Co-founder and Owner along with his wife Terra. Nate joined the team full-time in Spring 2017 with 10+ years of Project Management/Business Analysis experience. 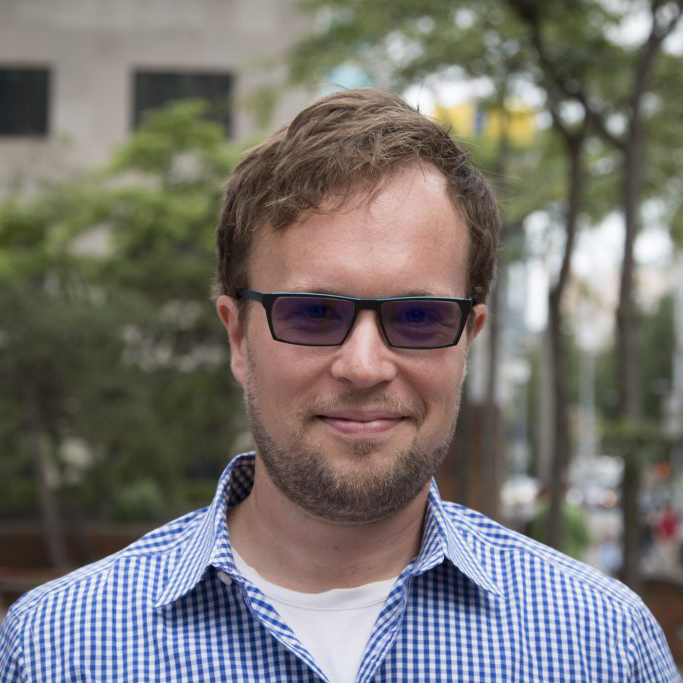 He works with clients on process improvement and software implementation. Adrienne has been in the accounting industry for over 8 years as a bookkeeper. She has experience in small business bookkeeping, cash flow, payroll, annual and quarterly business tax filings, and employee management. Adrienne enjoys knitting, camping, and spending time with her husband and son. 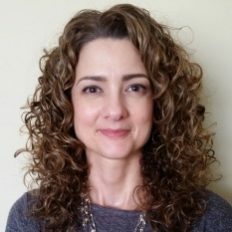 Laura graduated from Washington and Jefferson College with a bachelor’s degree in Accounting and has been working in the field for over 10 years. In her free time, Laura enjoys spending time with her dogs and volunteering with various animal rescue organizations. 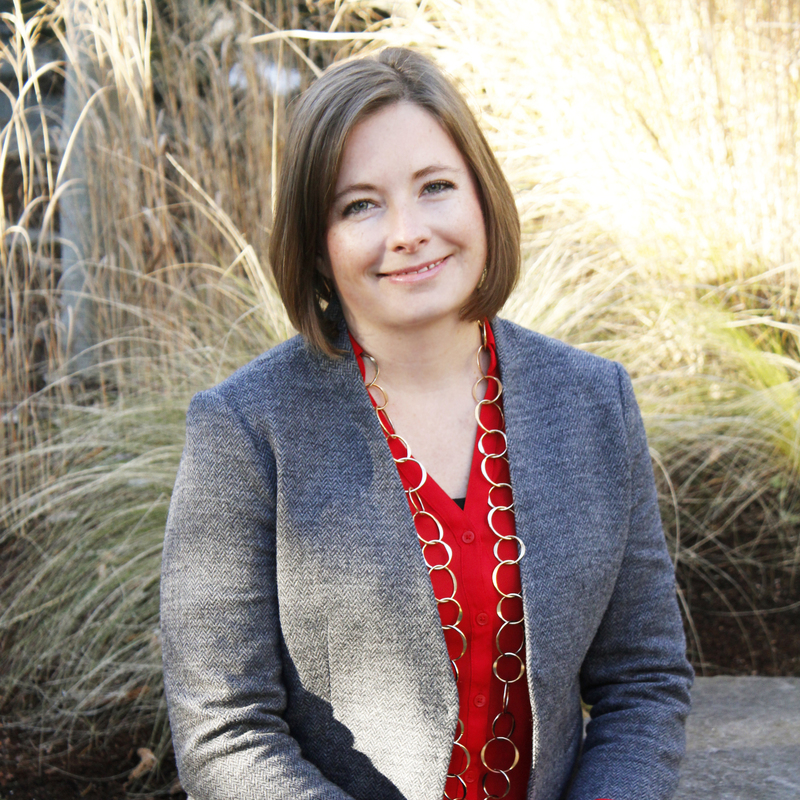 Kris has been a bookkeeper in the accounting industry for over 10 years. 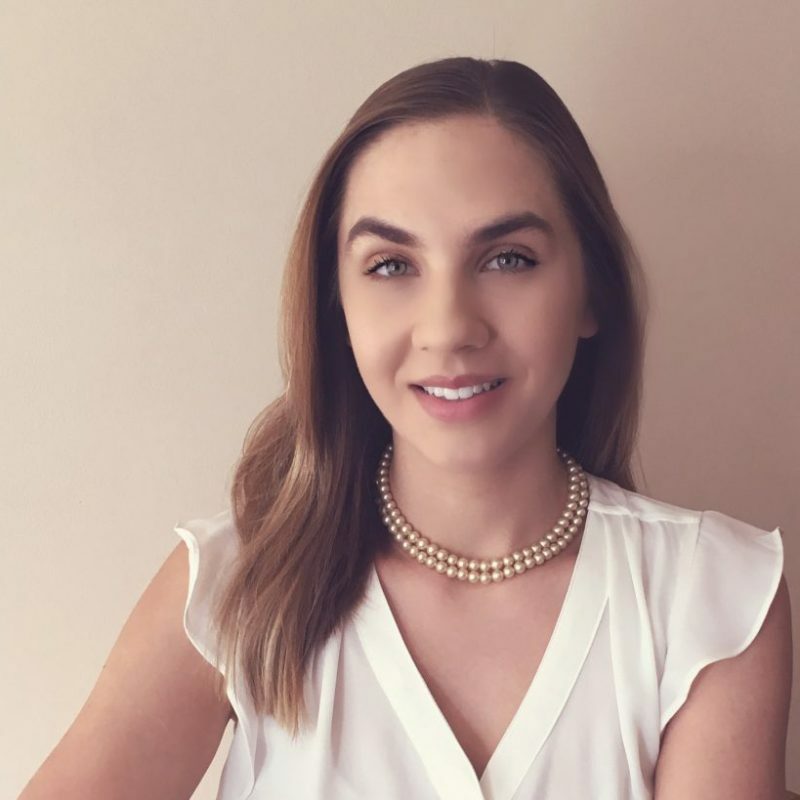 She has significant experience in small business bookkeeping, payroll and payroll tax management, invoicing, and account reconciliations. Kris loves to bake and enjoys hiking, biking, and kayaking with her family.